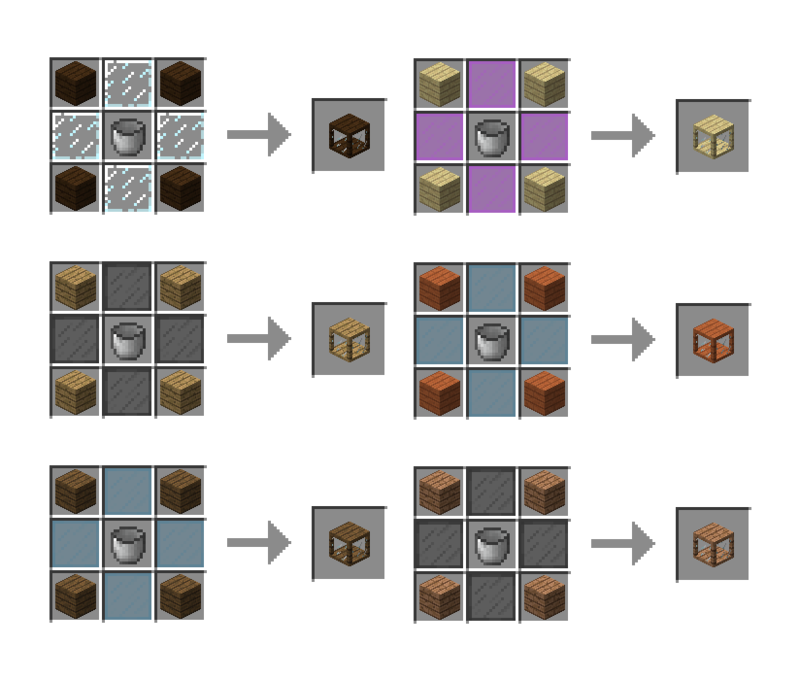 This mod adds a fluid tank which can be used to store water, lava, and other modded fluids. There are several tiers to the tank, each tier having a greater capacity than the previous. Only tier 1 tanks can be crafted initially, however there are upgrade items which can be applied to raise the tier of a tank. For a tier to be applicable, it must be applied on a tank that is the same tier level, or one higher. Fluids are not rendering properly in the tank when it is broken or in your hotbar. This would be helpful when we have multiple tanks in our inventory with different fluids in them. Pipes would be an awesome addition to this. 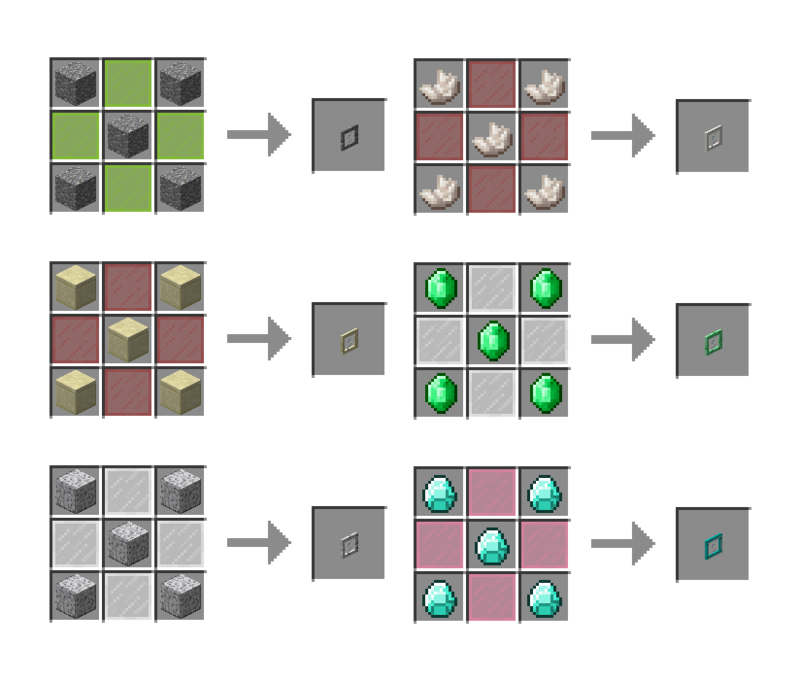 I see the trend lately of mods becoming simpler and more modular, and this is good. It allows for more specific tweaking of your mod experience. So, I was trying to... cure... the Tinker's Construct Slime Island that spawned in 36 blocks away from my Skyblock starter island. I wanted the wonderful fluid on it, of course. So I used all of my resources to fully upgrade one of your tanks to emerald. During the Slime Fluid clean-up, I mis-clicked 2 blocks away. The flowing blue slime fluid deleted your tank. I just spawned a new one in, but still. I didn't do any "Flowing-Fluids" testing on the glitch. For all I know, it might be the fluid duplicator inverter mod I was using. Thought I should let you know though. Do you suppose you could add some pipes to use with the tanks?